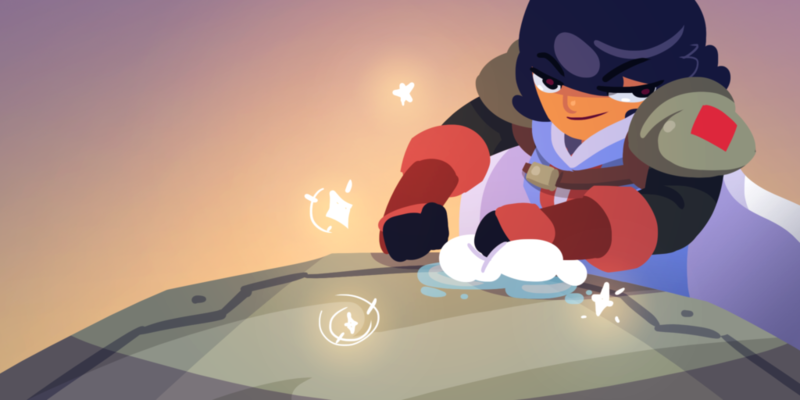 The first test-trailer we made for Full Metal Furies took 2 months. We threw it out because it wasn’t good enough. 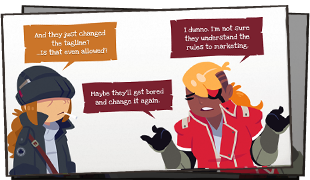 If we’re willing to throw out 2 months of work on marketing, imagine what we threw out of the game during development. Anything worth making takes time and polish… Especially games. We’re getting ready to reveal our new launch date trailer on December 6, and we can’t wait! Today we go beyond the combat, and dive deep into the secrets hidden throughout the world of Full Metal Furies. The Steam Autumn sale starts today! 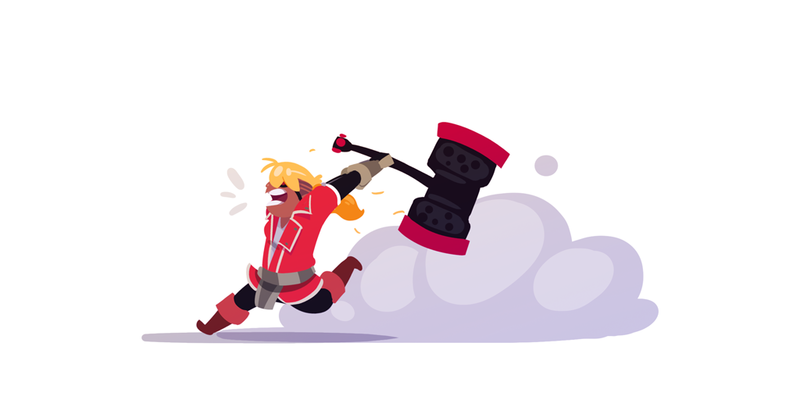 Alex is rushing to get a copy of Rogue Legacy for 80% off, and will smash anyone who gets in her way.